MarshaFreeman | Marsha Freeman, SOPs author! Welcome to Marsha Freeman’s site! Please excuse the construction as we fine-tune the new site: head on over to SOPs.com for more info! There are even more sample SOPs at Robyn’s site. 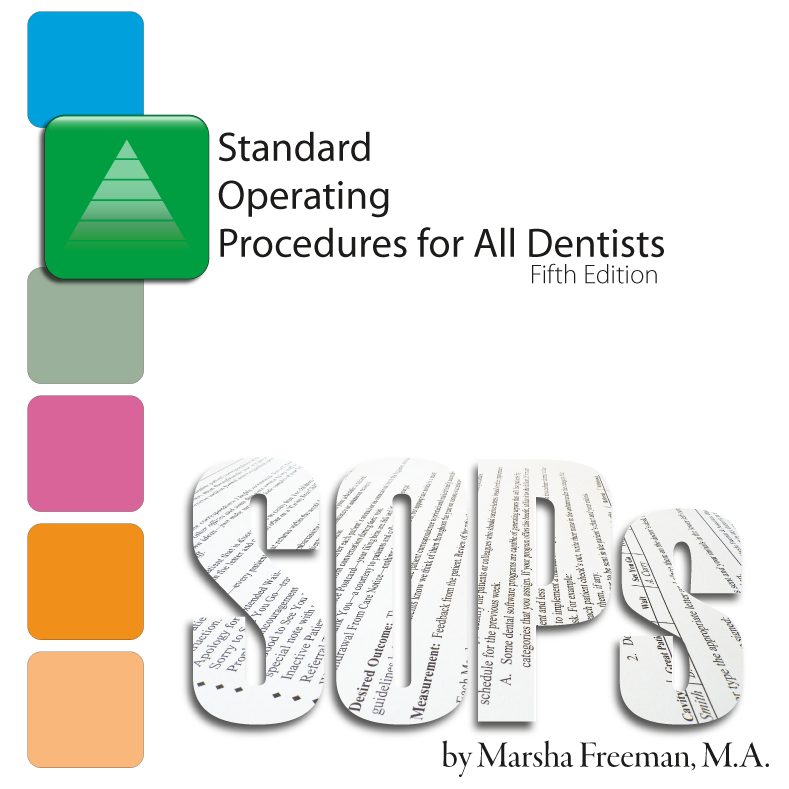 Marsha freeman is a nationally recognized speaker/presenter, author, dental management consultant, and Standard Operating Procedures (SOPs) specialist. She holds a master’s degree in Organizational Management and a bachelor’s degree in Organizational Psychology. 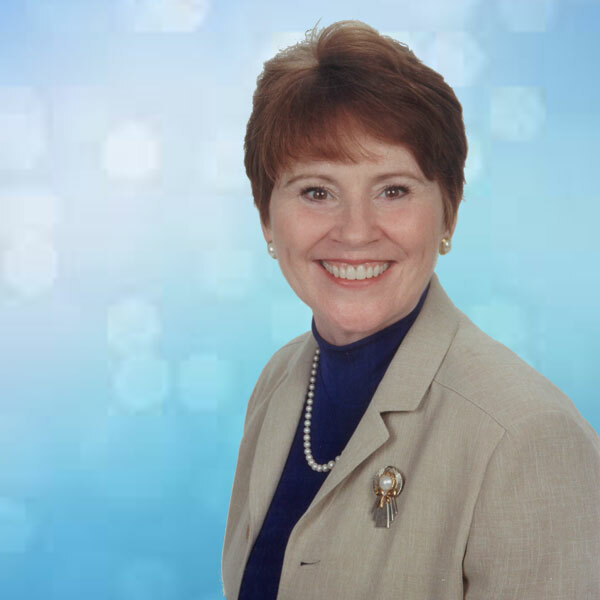 Working in dentistry since 1978, she started consulting in 1989 with Team Systems Unlimited. In 1995, she co-founded Dental Communication Unlimited (DCU) and Medical Communication Unlimited (MCU) to publish SOPs-based books, training manuals and audio/visual products. In 2000, she founded Marsha Freeman & Associates, a consulting firm committed to improving organization and system delivery for dental practices. In 2006, Marsha Freeman & Associates assumed sole ownership of DCU/MCU and established a publishing division: SOPs Press. Marsha’s standards-based approach echoes her academic training and reflects her service in the dental field—both “front line” and managerial. 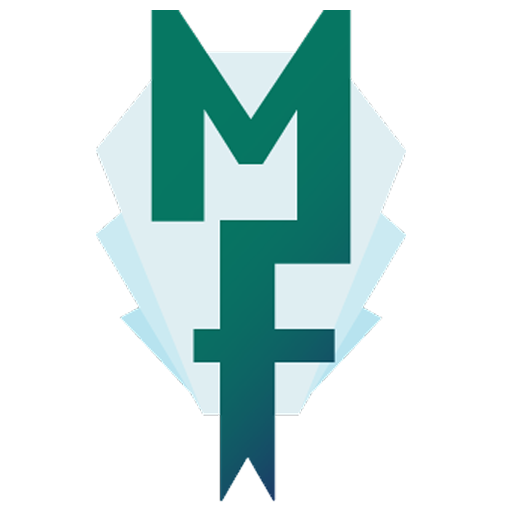 Using psychological and management systems, her methods emphasize staff involvement while maximizing the doctor’s leadership. She is committed to helping dental teams achieve excellence by collaboratively setting standards of care, service and performance. She is a certified facilitator for The Thomas Concept: Opposite Strengths (formerly the Institute of Foundational Training and Development), and the author of seven training manuals: Standard Operating Procedures for All Dentists, Standard Operating Procedures for Pediatric Dentists, Specialized SOPs for Orthodontists, Specialized SOPs for Oral Surgeons, Specialized SOPs for Endodontists, Specialized SOPs for Periodontists, and creator of the SOPs Video Implementation Guide for Dentists.